In harmony with our client’s needs, we manage so your human and financial resources to be as efficient as possible and be used at their best. Our expertise becomes a valuable investment for our clients, commencing with the development of functional strategies and ending up with quality performance measurement instruments. We set standards and internal procedures regarding the company’s main activity as well as for it’s secondary actions. We can come up with definitions of product quality and safety management as well as with improving working place environment. We can organize and supervise the specific activities regarding productivity growth stimulation and reducing losses. 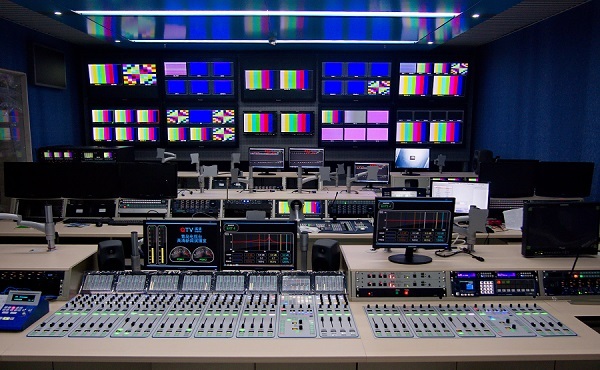 Our solutions for organizing a TV show transmission represent for your company a saved time and lower production costs. We also have a new section dedicated to offering support and promoting entertainment artists- entertainment management.